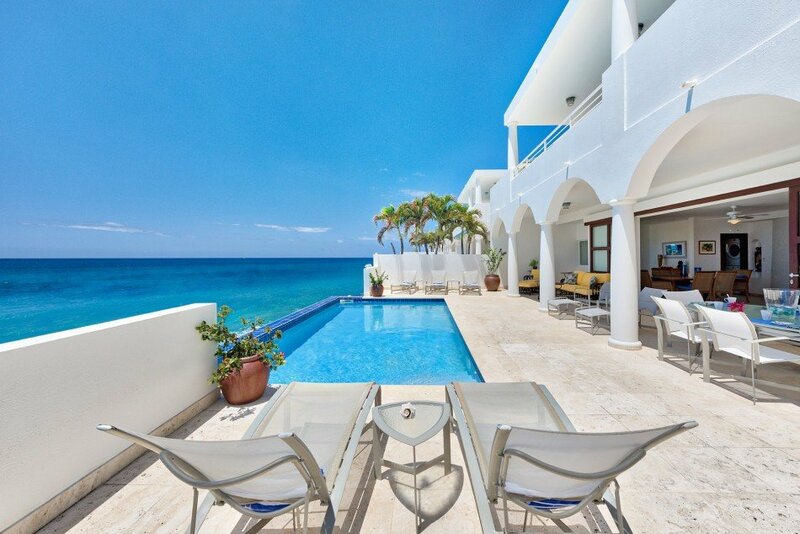 The beachfront collection of St Martin Blue features luxury villas and beach homes on St Martin & St Maarten. 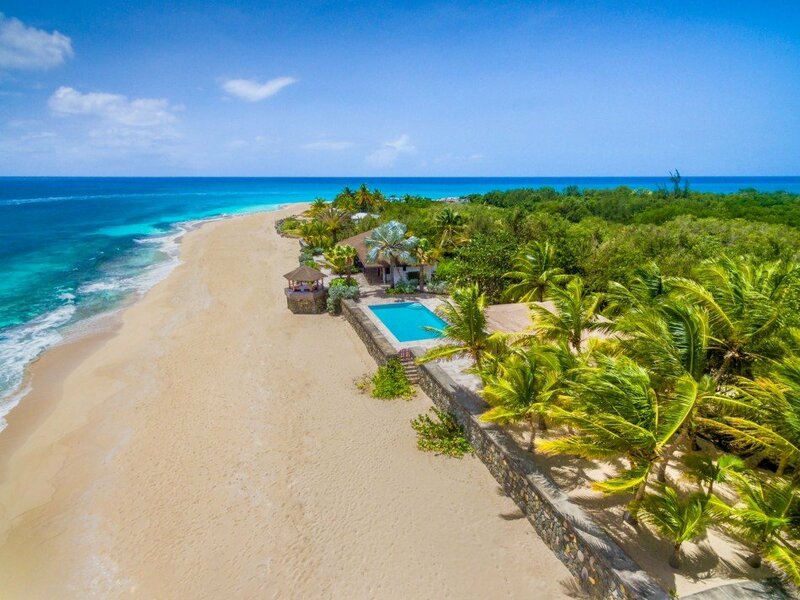 A collection featuring luxury beachfront estates to romantic honeymoon villas on the beach. 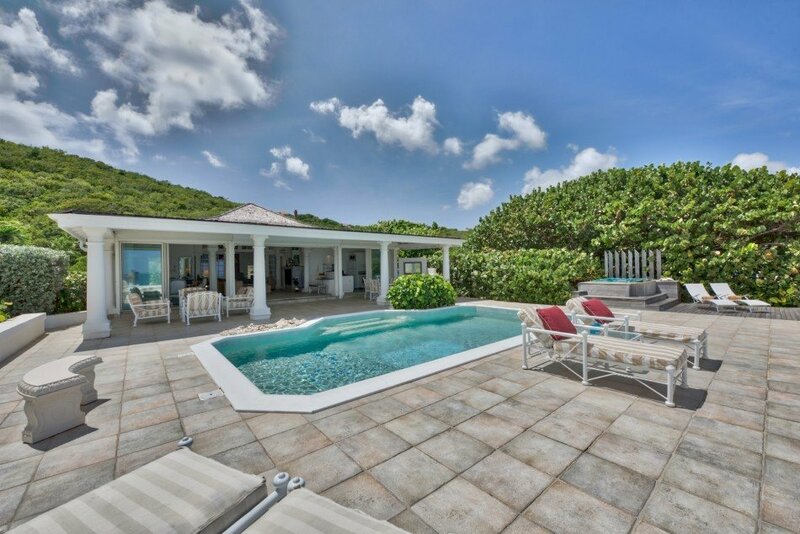 "All aspects of the villa were perfect. We had most or meals in the villa and the kitchen was well supplied with pots, pans, dishes and utensils. 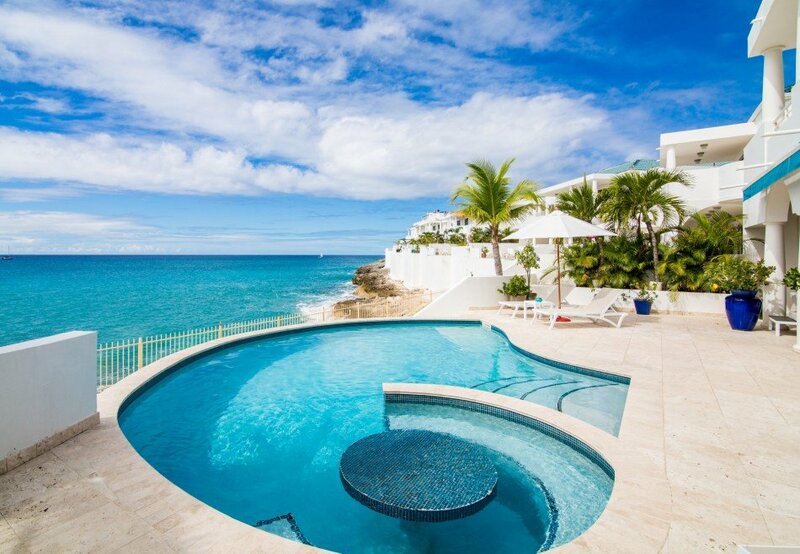 St Martin Blue Services Comments: Arrival and transportation to the villa was very smooth as was departure. Joel, Oliver and Maria were very helpful. From time of booking until the time we departed everything was very professional. Had a great time and I can't think of any areas of improvement. Thank you"